About a month ago, I posted a review of the first book in Holly Evans’s Ink Born series, Stolen Ink, along with an interview with the author. I absolutely loved the book, and immediately, pre-ordered the second book in the series. 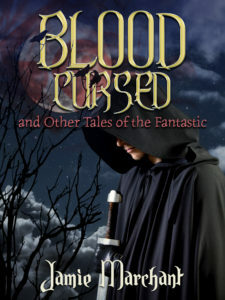 The good news is that the second book in the series, Blood and Ink, is being released on May 5. In celebration of it’s release, Holly describes for us how tattoo magic works in Ink World. 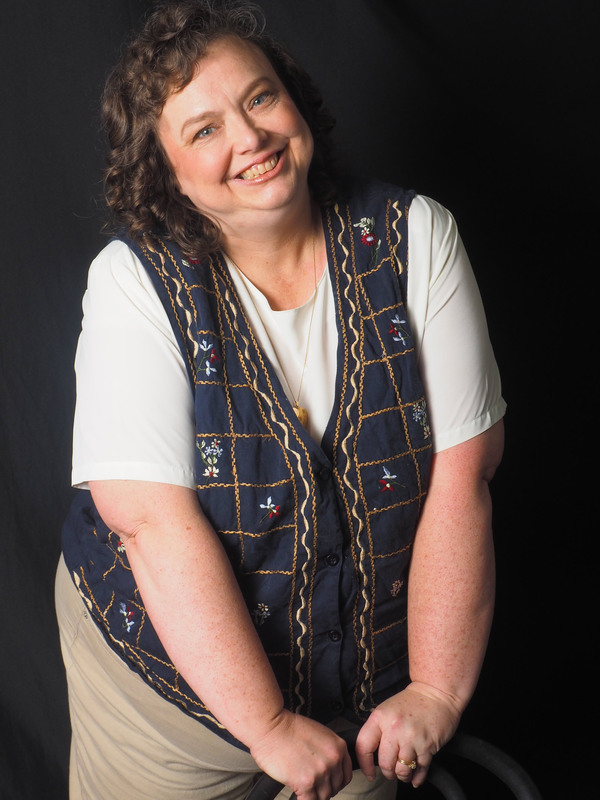 Jamie very kindly offered me a slot on her blog today to talk about something from what I refer to as my Ink world, the setting for my Ink Born series. After much thought, tattoo magic seemed like the most logical choice. The protagonist of the Ink Born series is a tattoo magician, as that’s something I’d wanted to write about for a good while. There’s something fantastic about tattoos as an artform; I feel that they lend themselves so well to the concept of magic. I currently have two tattoos and plans for four more; they’re something I’ve been interested in for a good while. When I sat down to actually write the story, I realised I needed to pin down how the tattoo magic itself worked. Where did the magic come from? What exactly did the tattoos do? In the end, I took the same approach as I did to the entire Ink world, I gave it everything. There are two types of tattoo magicians in the Ink world: those who tattoo animals and those who tattoo sigils and runes. The animals are quite simple. They’re sentient creatures who’re bound to their recipient and can communicate with them down a telepathic bond. It isn’t full speech though; it’s more feelings and concepts. The sigils are a little bit more complicated as they require the tattoo magician to learn how to construct the sigils. A sigil in this case is a design or a symbol that alters the person or the reality around them when magic is pushed into the sigil, thus activating it. The sigils range from making the person a little luckier or stealthier through to increasing their aptitude with maths or being able to use other forms of magic at a low level. There must be limits on these things, else they’ll run rampant, and there’s far too much room for extremes and abuse. So the ink network and its boundaries came into being. The ink network is the magical network where all tattoos come from and are linked to. When a tattoo magician brings through a new tattoo, they connect themselves and the recipient of the tattoo to the ink network. The ink network allows some of its magic into the tattoo, and thus the circuit is complete so to speak. The limits that are in place are quite simple and clear cut. When someone has a tattoo ready to come through, they will get an itchy niggly feeling. A tattoo magician will feel that, to Dacian, the protagonist, it’s like a buzzing sensation. The tattoo magician is always connected to the ink network on some level; that’s what makes them a tattoo magician. So when they are approached by someone to bring through a tattoo, they open themselves up to the ink network and paint the design into the recipient’s skin. The recipient gets absolutely no choice in the tattoo they receive. The ink network has chosen something for them, and that is that. If someone were to try and bring through another tattoo, say they were given a sparrow and they wanted a hawk, then there would be severe consequences. At best the recipient would be horribly deformed by the magic, at worst they’d die an agonising death. Unfortunately for the recipient, the network is also rather insistent. They may not like the design and may not be willing to take the risk of bringing through another one. In that case, the tattoo will begin to itch more and eat at the back of their mind more insistently until eventually they crack and get the damn tattoo. Fortunately, there are no bad tattoos. Not for the recipient anyway. The network would never bring through a sigil that gives bad luck for example or an animal that would (severely) harm its owner. There are, however, a few animals and sigils that could cause quite significant harm to the world around them. It’s not often that they are pulled through, but the ink network does like to keep things interesting. 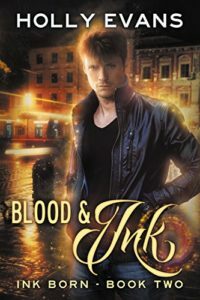 If you like urban fantasy, I highly recommend Holly’s books, and I’m excited for Blood & Ink to appear on my Kindle.